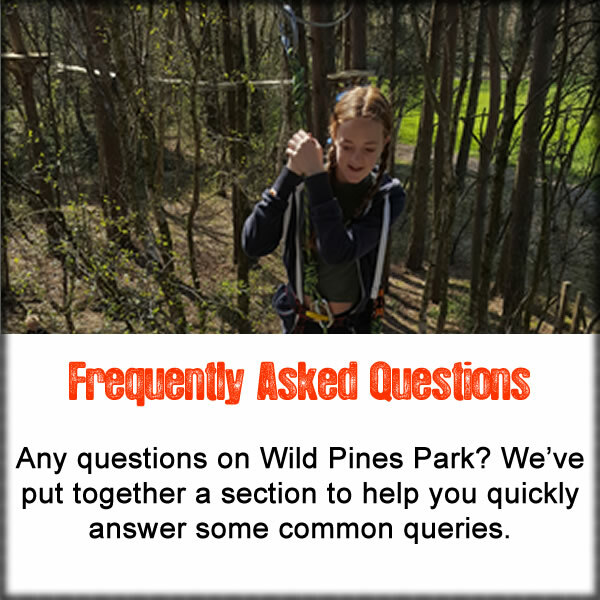 Wild Pines Park is a stunning 9 acre woodland situated close to the Lincolnshire Wolds. With clearings, secret areas, a multitude of different types of trees and plants, we can offer a wedding in the woods like no other. We use local and unique caterers and event managers to tailor your big day to your exacting requirements. We can provide these fabulous events for a range of budgets so please do contact us for further information.